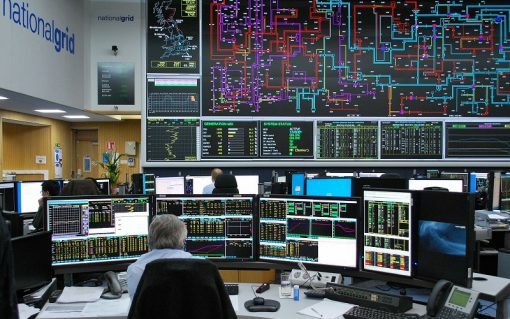 National Grid has outlined how renewables could participate in the Capacity Market, unveiling technology-specific de-rating factors that range from 1-15%. 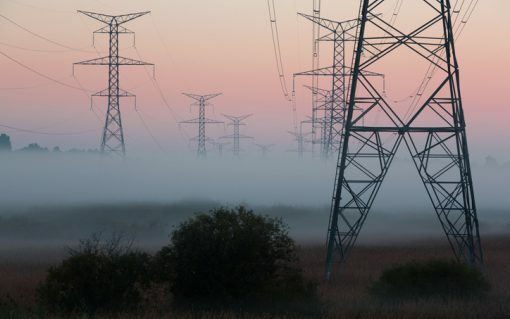 In the third of a series of predictions pieces running on Current±, Electron’s Joanna Hubbard and redT’s Ed Porter offer their predictions for the energy market in 2019. 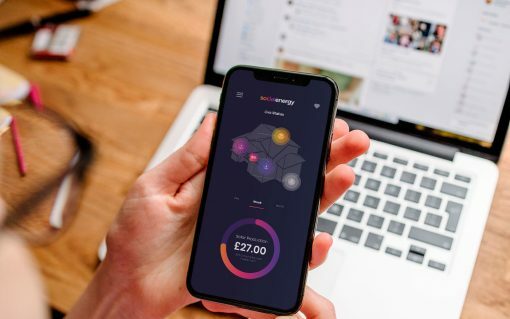 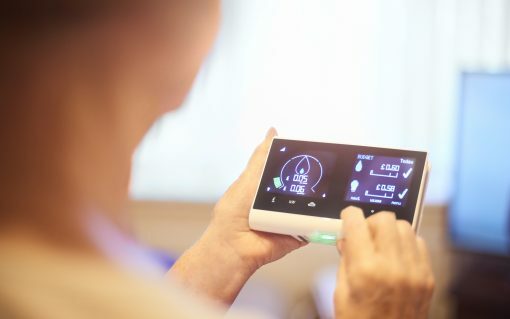 Social Energy, a UK-based energy technology start-up, is intending to disrupt the energy sector with an artificial intelligence-powered platform that could slash domestic energy bills. 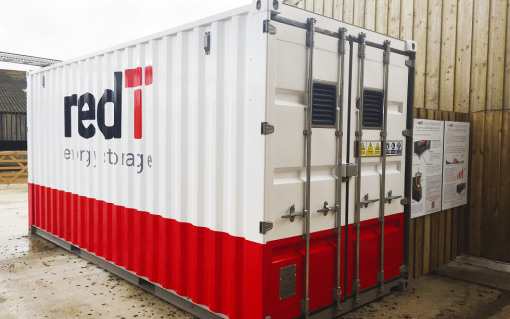 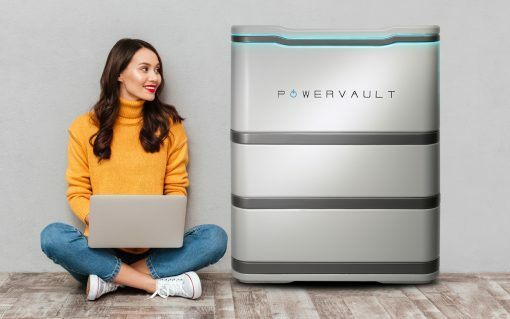 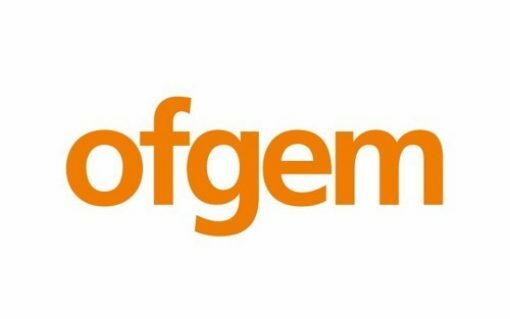 EDF Energy is seeking to build a portfolio of domestic batteries to take into energy services markets by offering discounted energy storage units to consumers via a new partnership with Powervault. 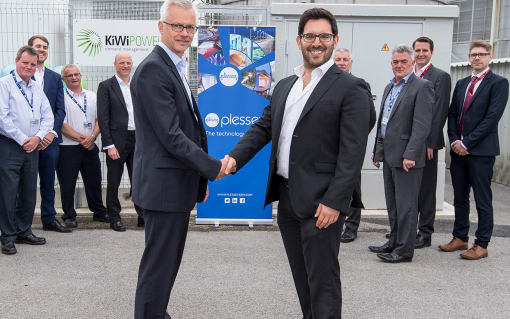 Engie has acquired a majority stake in energy and flexibility aggregator KiWi Power in a deal which has seen chief executive Yoav Zingher leave the company. 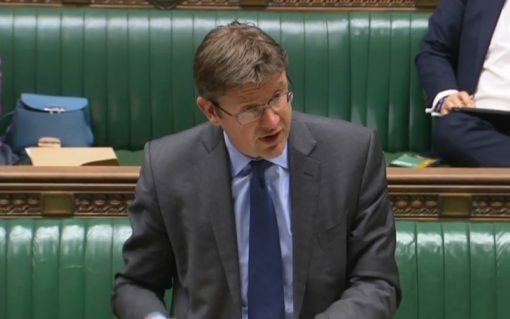 ​Energy secretary Greg Clark has said the UK’s “substantial” pipeline of renewable energy projects could offer a replacement to the capacity lost by the scrapping of Toshiba’s plans for a new nuclear power station in Cumbria.